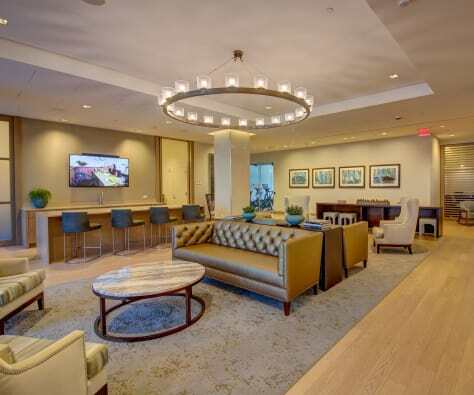 Set in the heart of the vibrant Seaport District of Boston, you will find the ultimate in apartment living and unparalleled service at The Benjamin Seaport Residences. Living here will be provide a life of distinction, sought after by those who desire waterfront and skyline views not found anywhere else in the city of Boston. Our luxury apartment community is indulgent, offering the highest level of refinements, such as room service, door service, and concierge services. This is where the everyday becomes the extraordinary. Enjoy impeccable views, chic amenities, and captivating modern design. At The Benjamin Seaport Residences, service is an art, style is a doctrine, and luxury abounds. Get a glimpse of the views from our 1 bedroom, 2 bedroom, and 3 bedroom apartments from the comfort of your home with our interactive virtual tours. Look and Lease this week to get up to 1 month free rent on select homes! 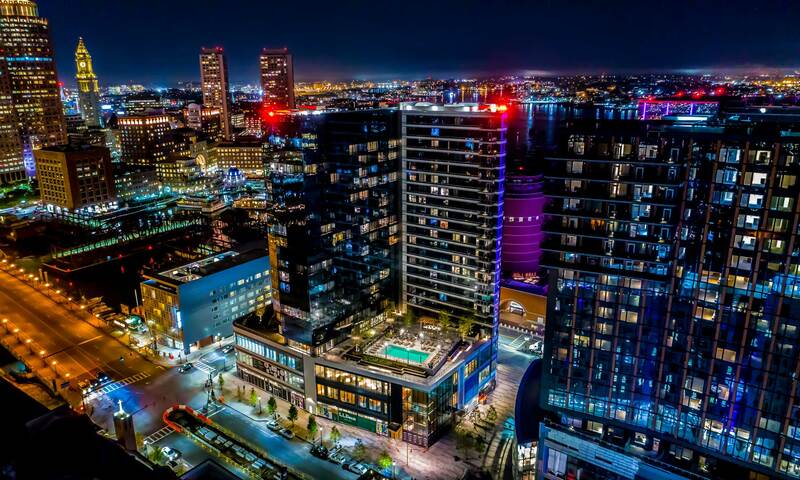 RISE ABOVE THE EVERYDAY AND ELEVATE YOUR LIFESTYLE AT THE BENJAMIN SEAPORT RESIDENCES. 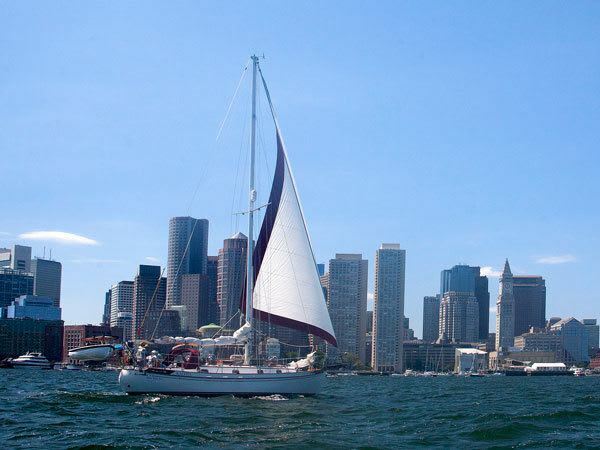 The perfect lifestyle for the water enthusiast—sailing, speed boats, harbor cruises, and more. A LIFESTYLE ONLY A FEW CAN EXPERIENCE. 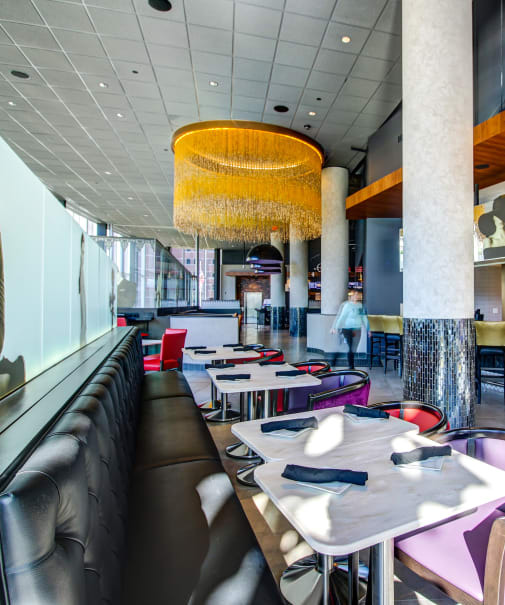 Hub of stylish restaurants and meeting spaces that promote time to connect with and entertain friends and colleagues. 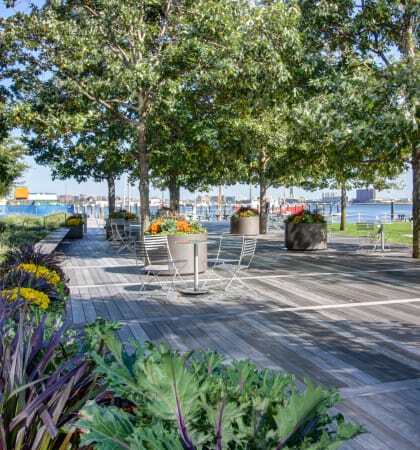 Ideally located at the gateway to Boston’s vibrant Seaport District, The Benjamin Seaport Residences put you at the center of the city’s finest waterfront dining, shopping, and cultural experiences. Meet friends to enjoy New England’s delectable delights and luscious libations at The Grand and Scorpion Bar, enjoy a bit of sport at Kings Bowl, unwind with a cocktail while taking in sweeping views of the Boston Harbor at Lookout at the Envoy, or savor a fine wine at Tuscan Kitchen; whatever your plans, the best that Boston has to offer is right outside your door. Schedule a tour today to learn more about our community and discover the new luxury apartments in Boston that everyone is talking about. 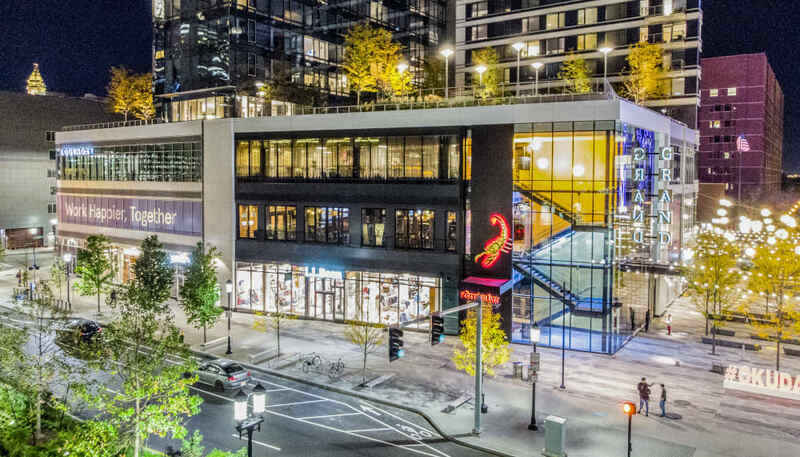 Located in Boston’s new waterfront, the Seaport District, The Benjamin Seaport Residences tower over three levels of the most exclusive retail area in Boston. 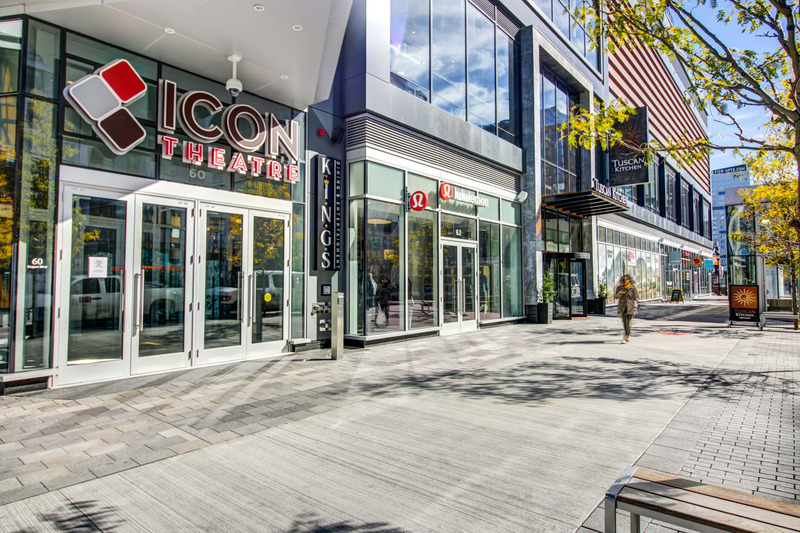 The retail at The Benjamin Seaport Residences and VIA is an energetic, 250,000 square foot shopping, dining, and entertainment Mecca. Sip on a hot or cold brew at Caffe Nero or La Colombe. Polish your style at Mr. Sid, Peter Millar, or Warby Parker. Boost your health, strength, and vigor with high-energy wellness experiences at Equinox Seaport. Select new fitness gear at Lululemon or L.L. 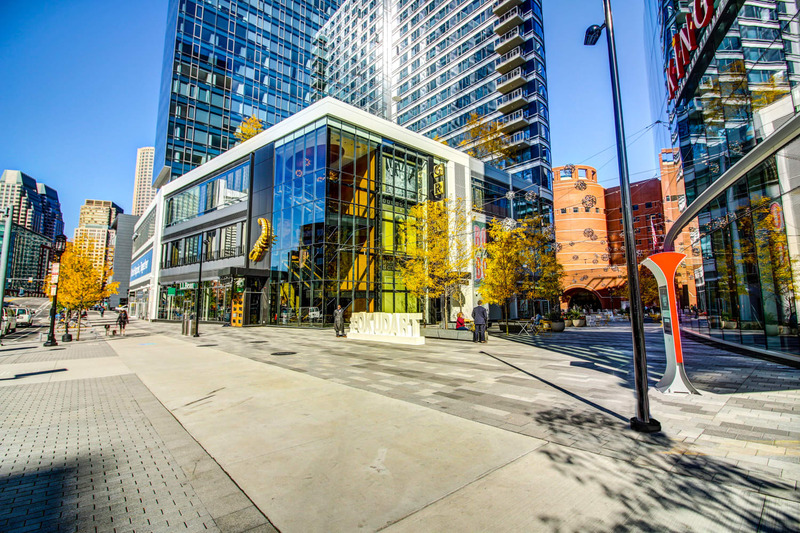 Bean, and jog over to a Seaport Sweat class on Seaport Green. The Benjamin location caters to your every desire for Downtown Boston luxury. Live With Distinction. Live At The Benjamin Seaport Residences.